Keeping reptiles and amphibians like lizards, turtles, or snakes as pets is a uniquely rewarding experience, but not as simple as more traditional pets like cats and dogs. Fortunately, Besgrow has carefully crafted and well-tested products to keep your reptile and amphibian friends happy, comfortable, and thriving! 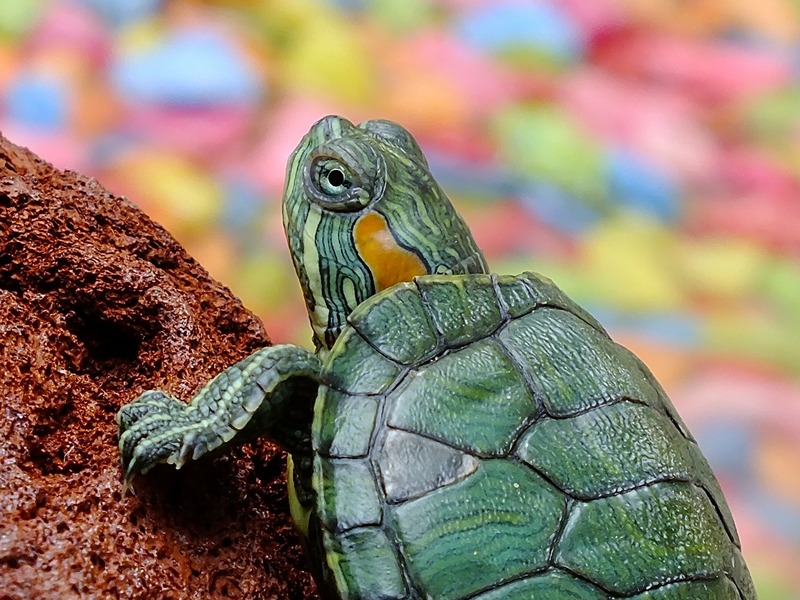 Here are some Do’s and Don’t’s for raising healthy reptile or amphibian pets. DO: Create a Natural Terrarium Environment. Just like humans, reptiles and amphibians are more comfortable in environments that are tailored to their needs. Selecting a good substrate for your cage floor is essential. Snakes, turtles, and lizards spend a lot of time on their bellies! Besgrow’s spagmoss is particularly well-suited for reptile cage flooring. It promotes humidity and healthy microfauna, and holds so much water it’s even good for amphibians. DON’T: Use Sand or Soil as Cage Flooring unless it is totally sterile! You can accidentally introduce harmful microorganisms that can harm your pet. Similarly, make sure that any rocks or other decoration you wish to add are also sterile. DON’T: Line the Cage Floor with Anything Abrasive. Abrasive items on the cage floor seriously damage your reptile or amphibian’s sensitive skin. DO: Monitor Temperature Carefully. Good substrate will help regulate temperature in the environment so your cold-blooded critters don’t suffer. DON’T: Mix Environments. Different reptiles or amphibians require different habitat conditions. Don’t try to mix them! They will almost certainly have health problems. Create different, specialized terrariums for each critter and watch them thrive! Besgrow spagmoss is a great choice for your reptile or amphibian cage floor. Contact us to order premium New Zealand substrate. I’ve always had cats and dogs in my life and I think it’s time to change it up a bit. I’m wanting to get some reptiles but I don’t really know what to get or how to prepare for them. You are right that if I do get multiple ones, that I should not mix their habitats as each one requires different things. Thanks for pointing out that the temperature must be monitored carefully to ensure that they will not suffer. I will share this with my best friend since I heard that he wants to own a chameleon. He said that his interest started when he went to the zoo with his nephew on his birhtday.